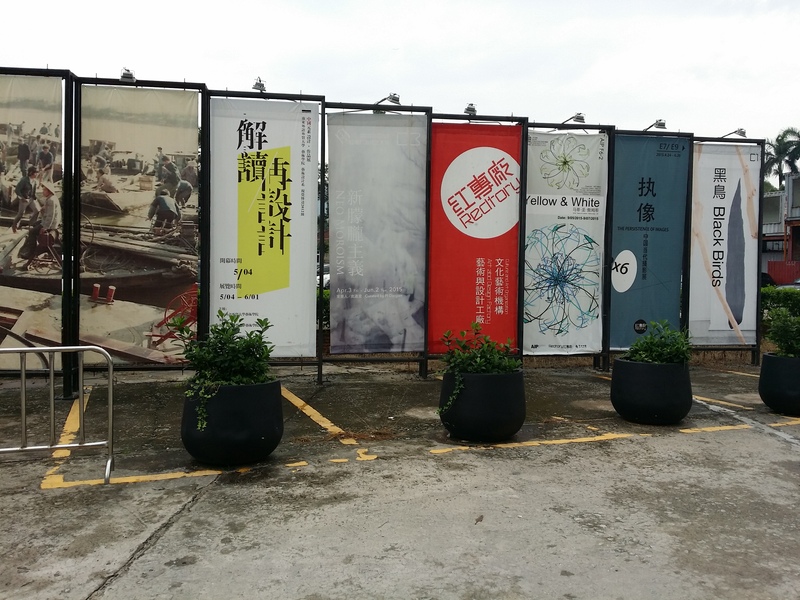 We decided to head to the Redtory/红专厂 art district, to showcase the lovely artistic side of the city. 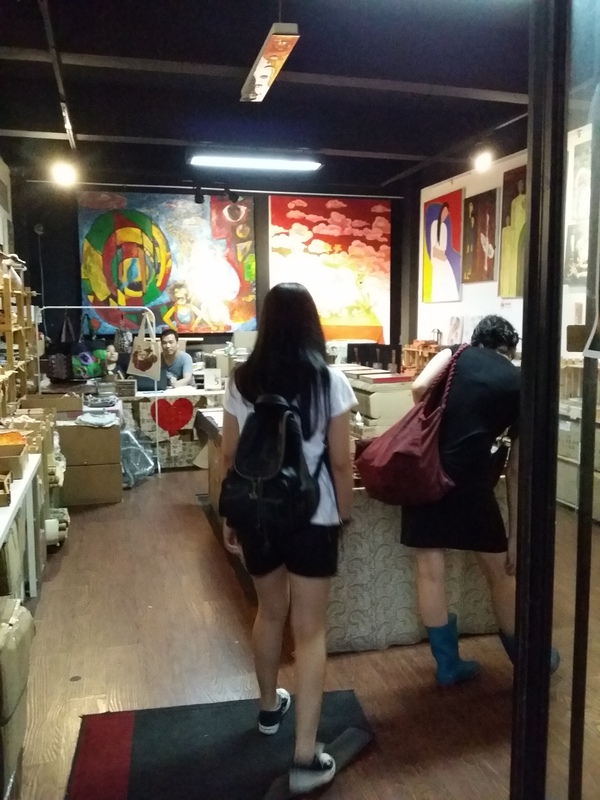 Like 798 in Beijing, it is made up of a former factory that has been refurnished into a space for galleries and hip little coffee shops. 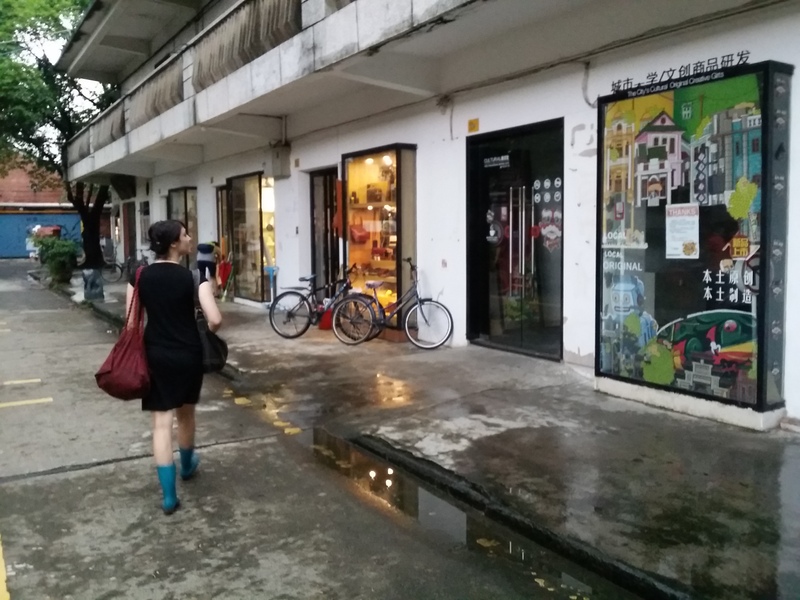 While Beijing’s version is far more successful and artistically valid, we make do with what we can in the Pearl River Delta. 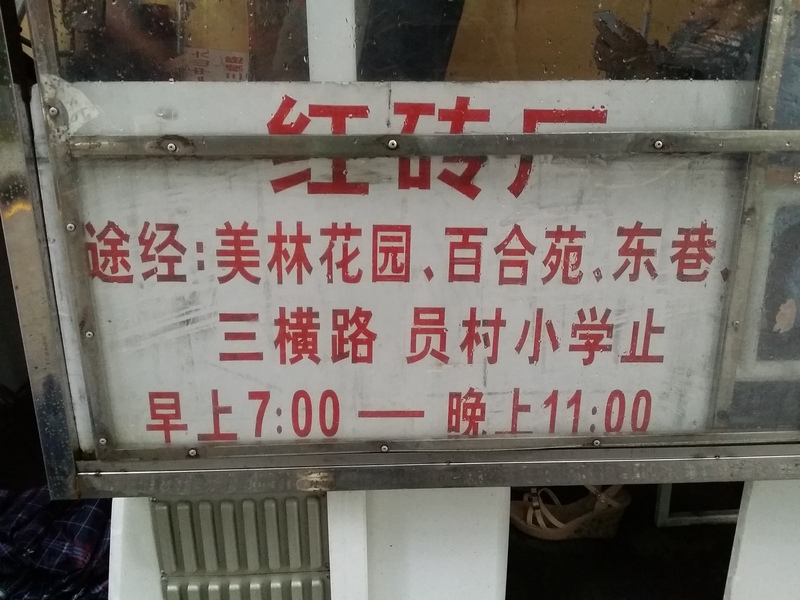 To get there, simply go to Yuancun station and right outside exit B there is a shuttle bus which only costs 2 yuan. 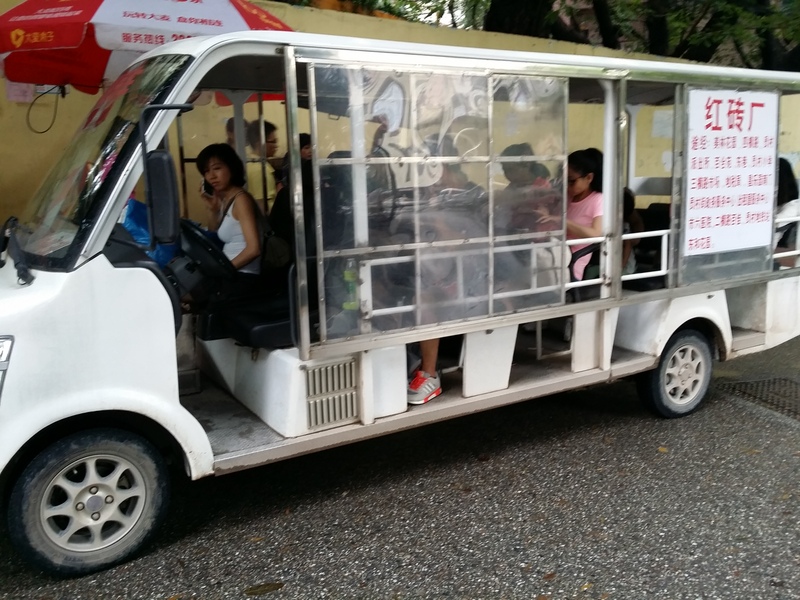 Drive through an urban village area, it’s a little out there, but transportation is very convenient. Open 7:00 a.m. to 11:00 p.m. There was a quaint market, always fun to buy little trinkets and gifts. 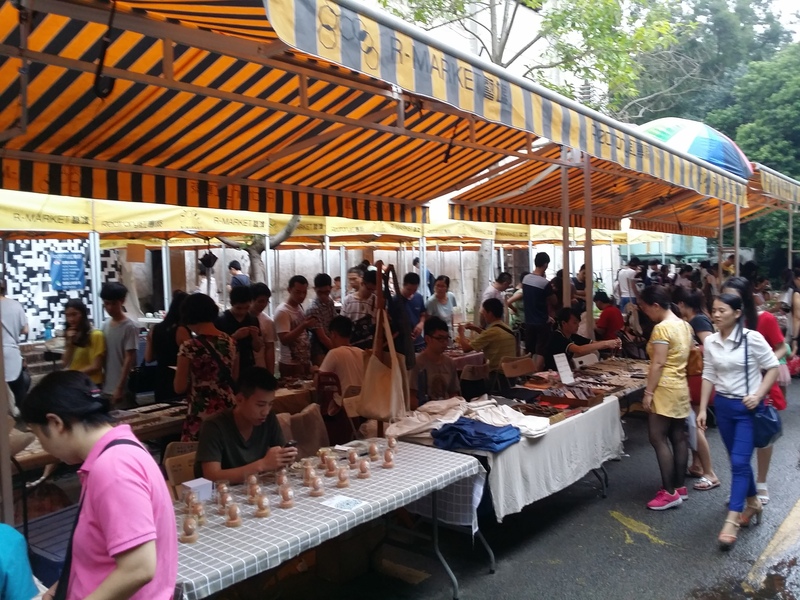 Take a stroll to see the various shops. Lastly, I love this little mascot guy posted all over the place! 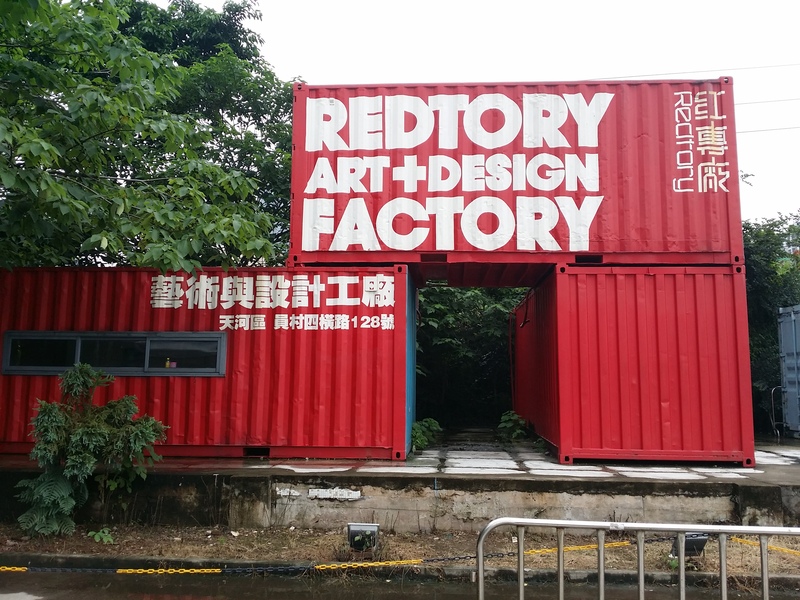 This entry was posted in Art, Travel and tagged art, arts, Avital Cnaani, 红专厂, factory, gallery, Guangzhou, neo-mororism, Redtory, sculpture by Ray. Bookmark the permalink.